The say revenge is a dish best served cold… and it is very cold… in space… STONE cold! Like the new Star Trek: Discovery Starfleet Emblem Stoneworks bookend! 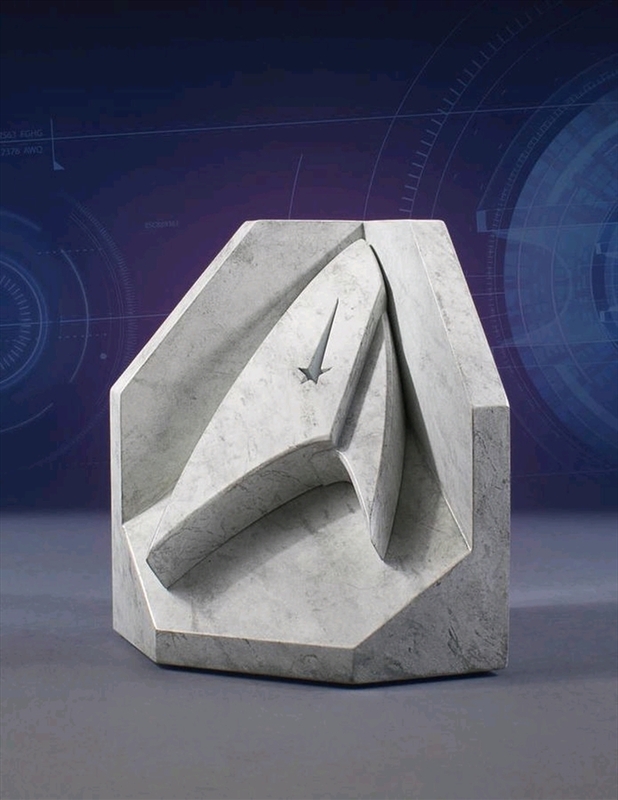 This white, limited-edition, faux marble bookend highlights the timelessness of these Star Trek icons and will add a touch of class to your ready-room, Captain’s chambers or any collection. For over 50 years the Starfleet logo has stood for peace, exploration and great adventure!